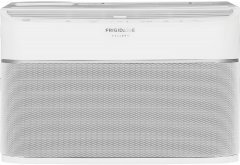 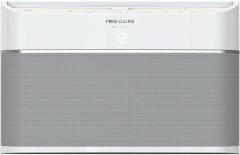 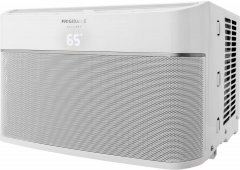 Considering this energy-efficient air conditioner's aggregate ranking of 90%, we believe that the Frigidaire FFRE0633U1 is currently Alphachooser's best energy-efficient air conditioner 2019. 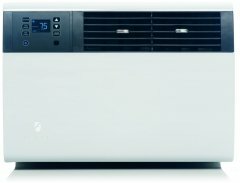 Furthermore, we think that our sample of 152 reviews from our sources gives us a high confidence level (more on confidence levels) that justifies labelling it a "no-brainer best choice." 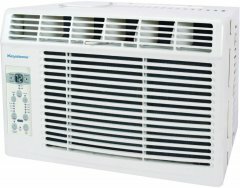 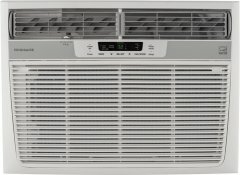 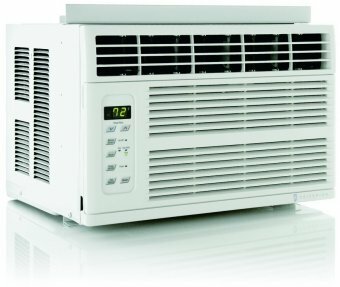 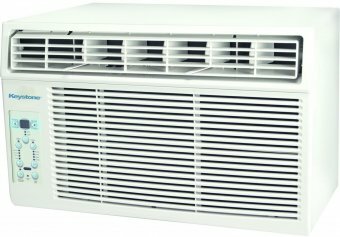 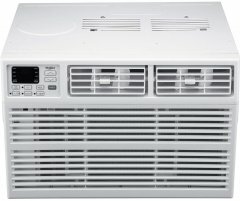 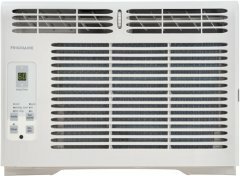 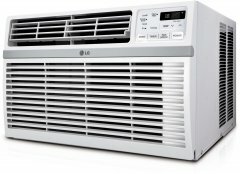 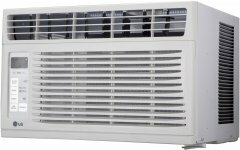 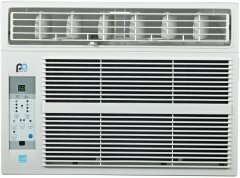 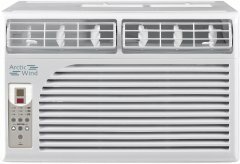 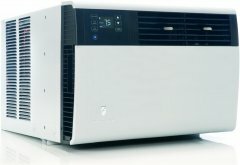 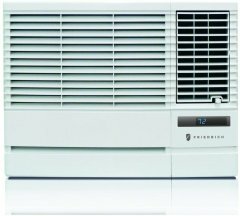 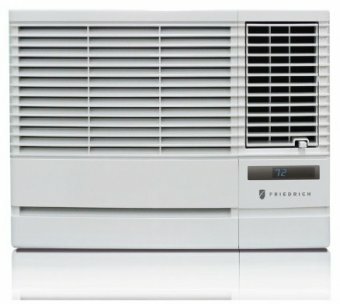 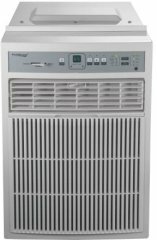 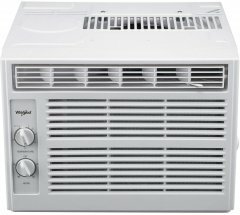 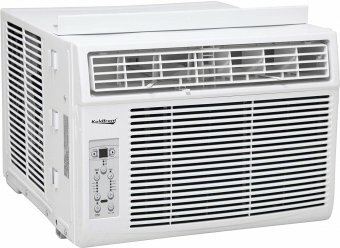 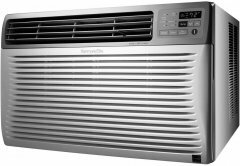 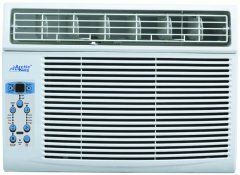 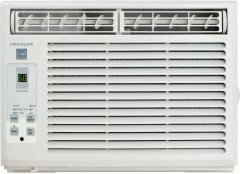 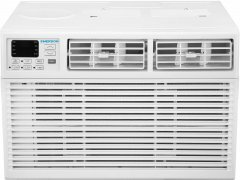 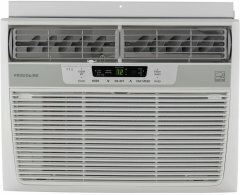 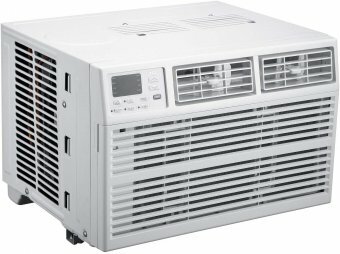 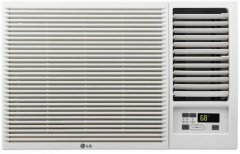 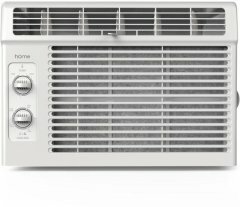 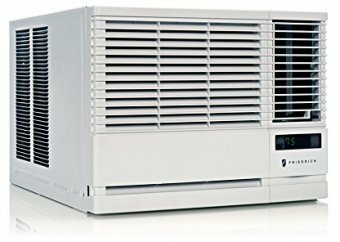 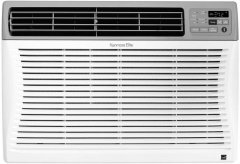 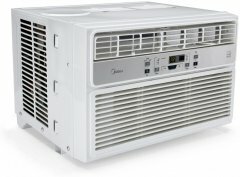 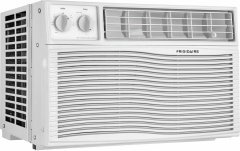 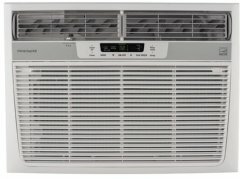 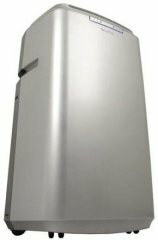 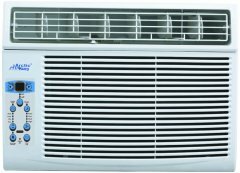 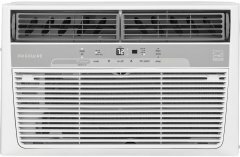 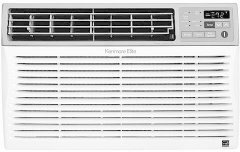 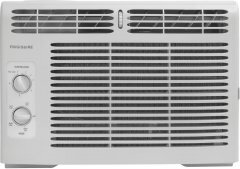 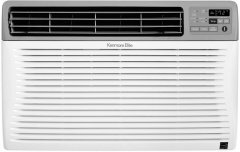 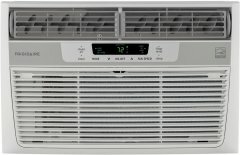 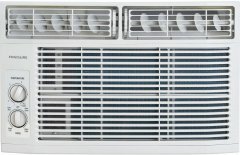 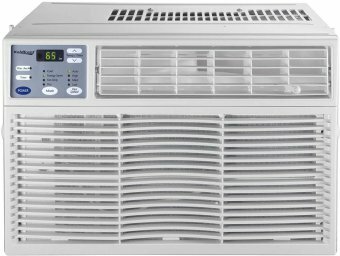 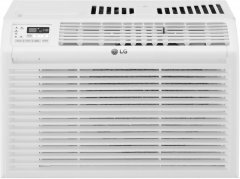 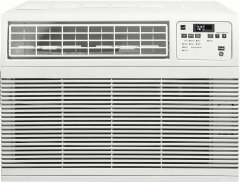 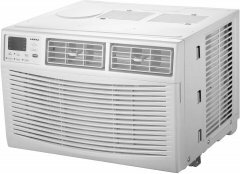 With its 4.5 stars computed from 791 reviews, here is what we consider second best energy-efficient air conditioner. 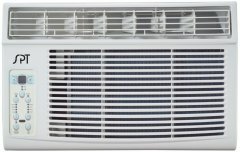 * By the way, this list is based on a full analysis of hundreds of energy-efficient air conditioner reviews from around the web. 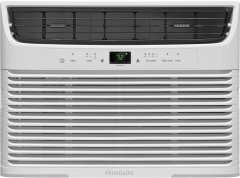 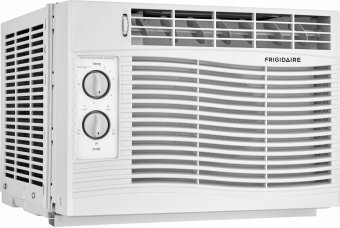 The Frigidaire FFRE1033Q1 10000 BTU has an 11.3 energy efficiency ratio, which is in the highest bracket in the 10000 BTU class.